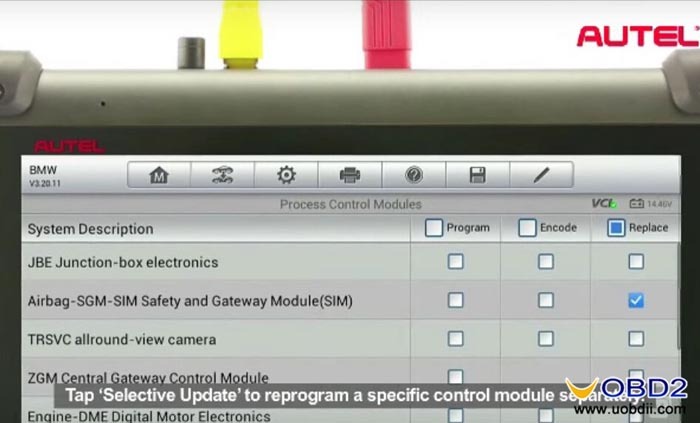 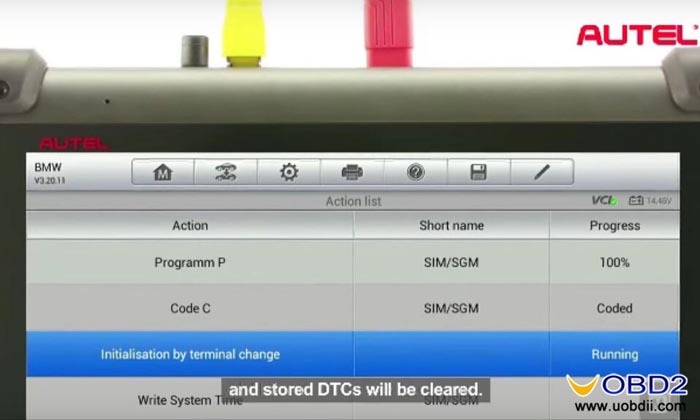 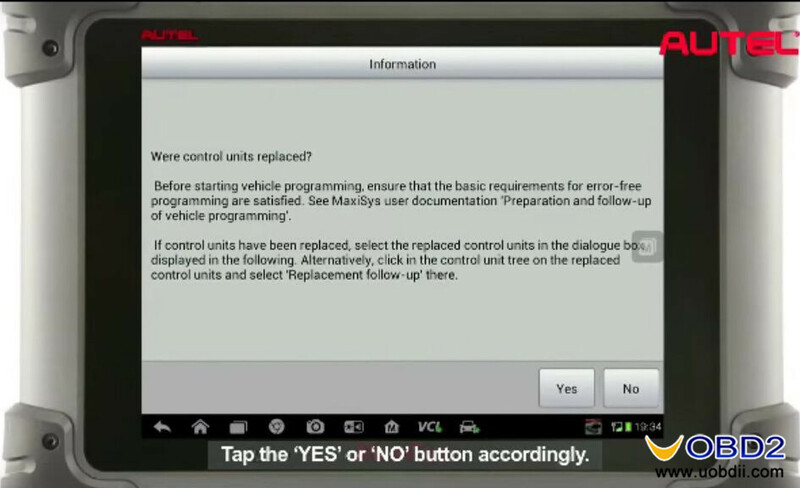 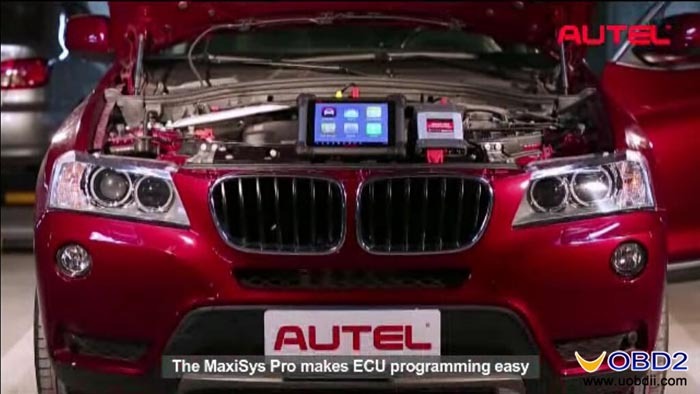 How to use Autel MS908P to reprogram ECU for BMW 750li E66? 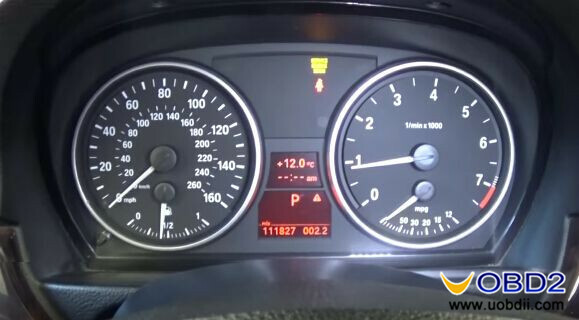 This is a detailed guide to reprogram airbag SGM ECU for BMW 7 series 750li E66 2006 when ECU is replaced. 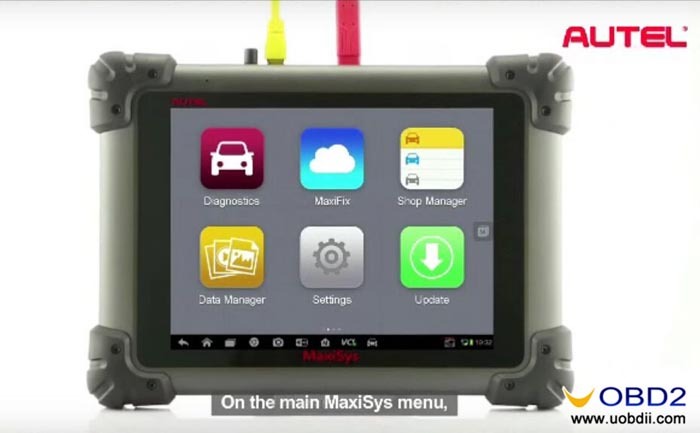 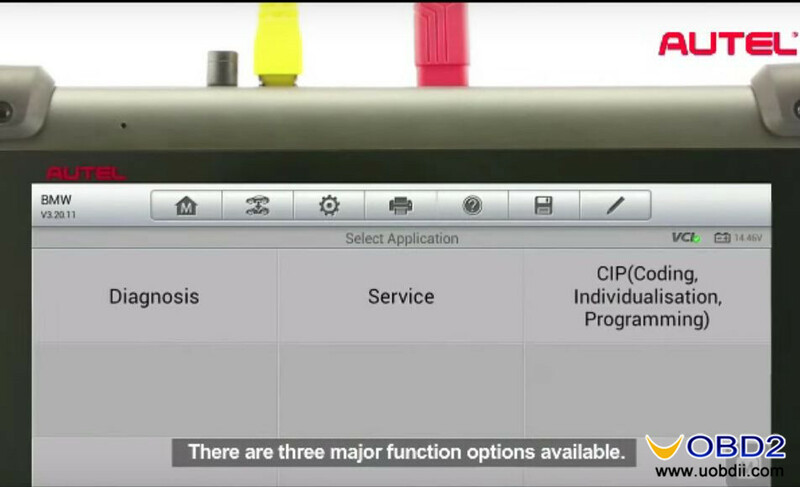 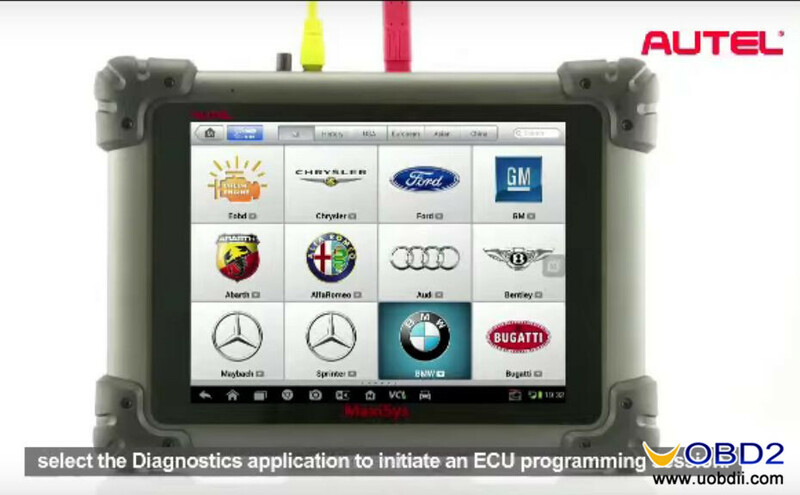 Tool used is Autel MaxiSYS Pro MS908P, it support program BMW and Mercedes ECU! 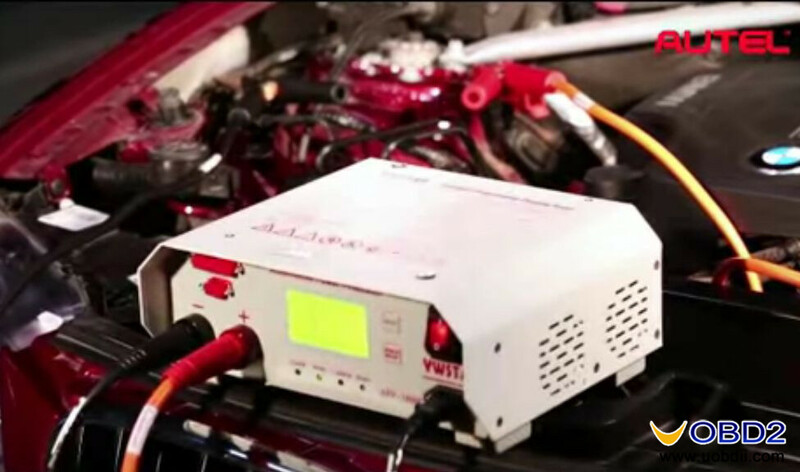 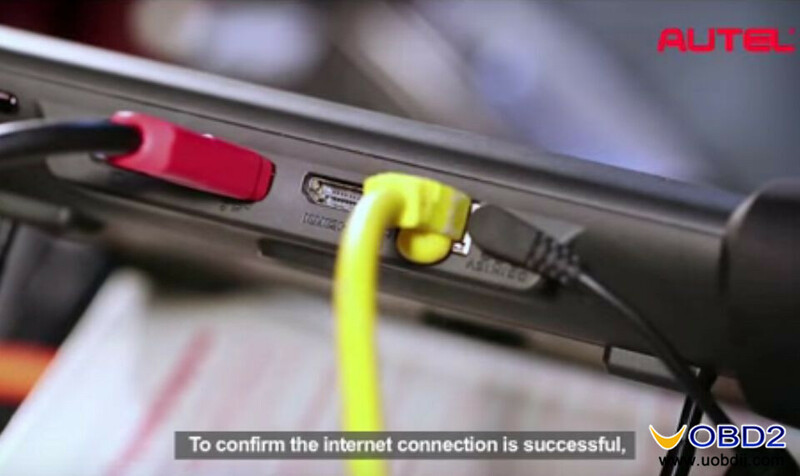 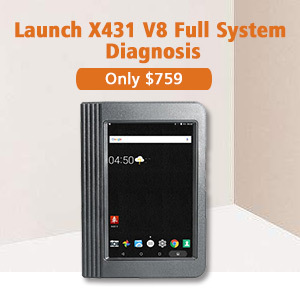 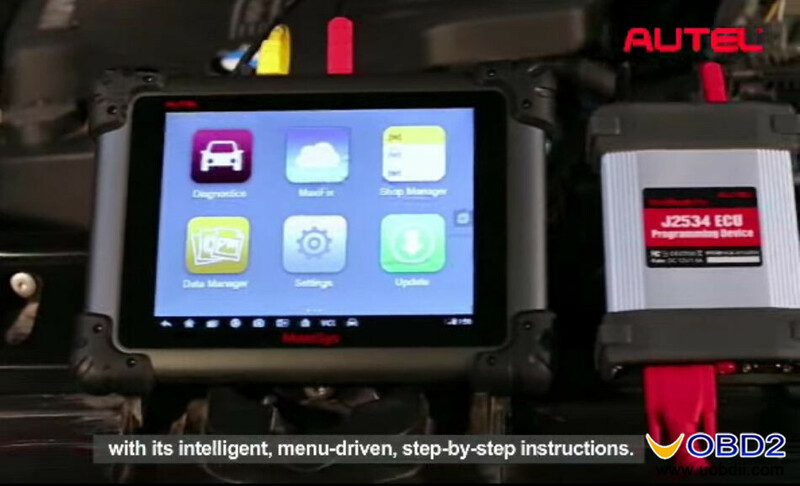 Before using Autel MS908P to do ECU programming, you should make sure your car has a stable voltage power supply, make sure you fix battery clamps properly. 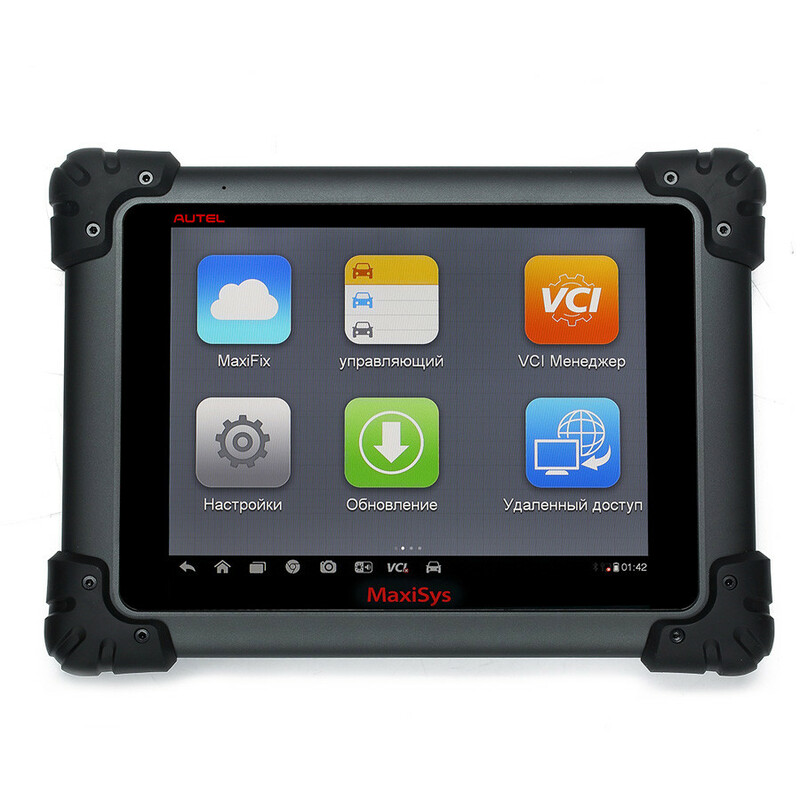 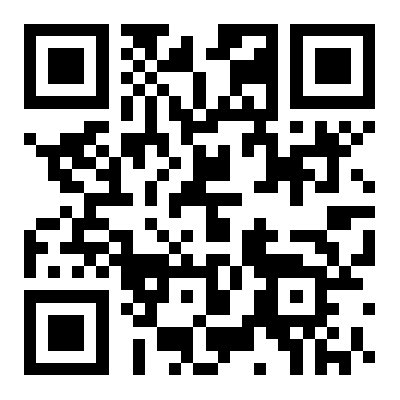 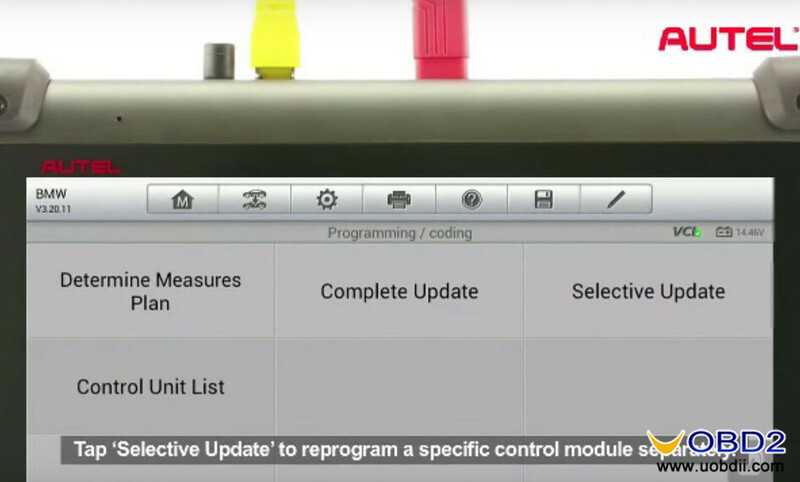 Autel MS908P download latest update program for ECU programming successfully! 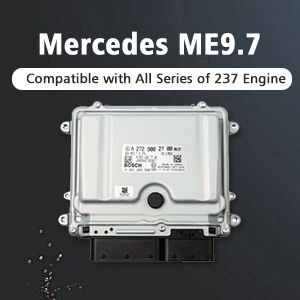 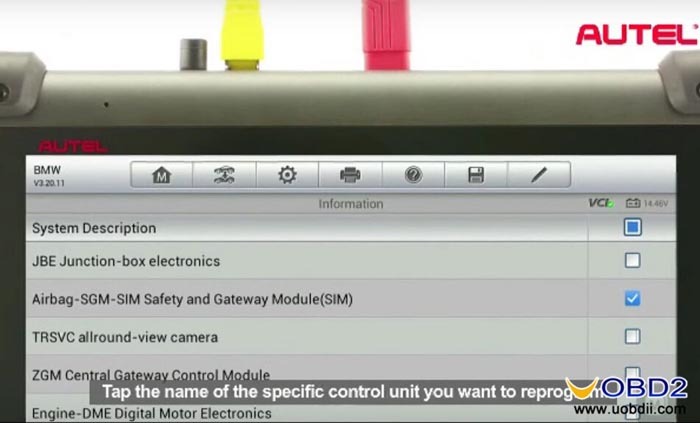 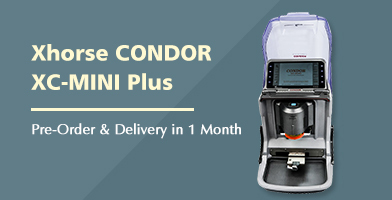 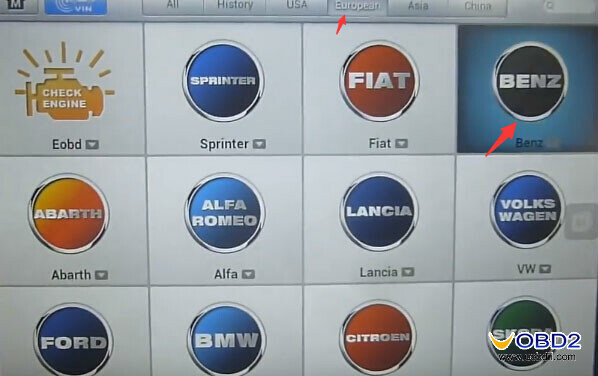 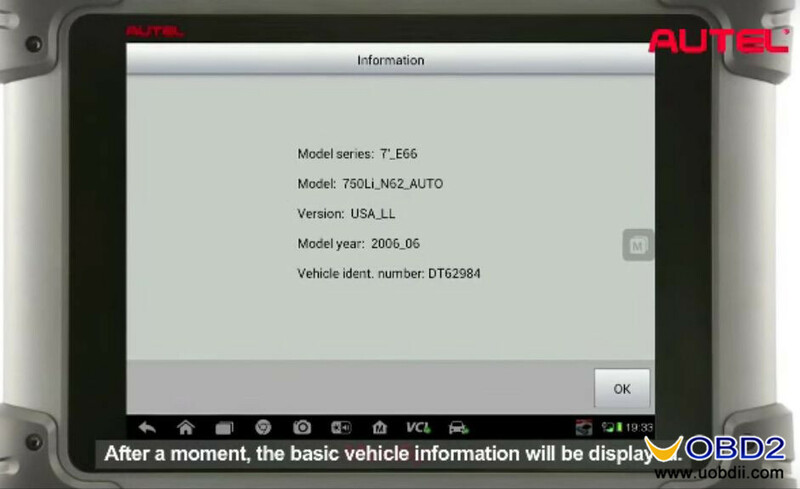 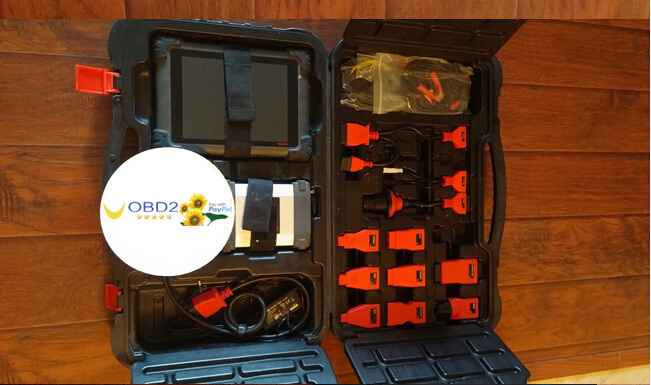 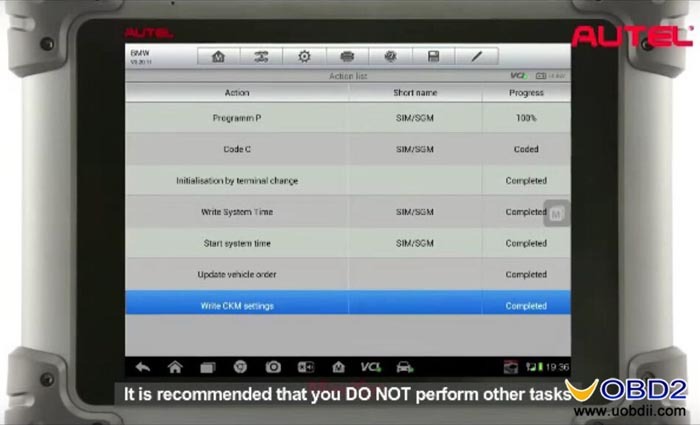 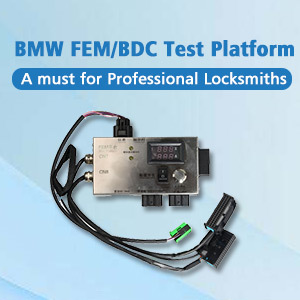 UOBDII Official Blog All rights reserved How to use Autel MS908P to reprogram ECU for BMW 750li E66?